We've grid copies, complete the picture, dot to dots, word searches, word scrambles and more to get your children puzzling this Hanukkah. A dreidel is a spinning top game traditionally played at Hanukkah. 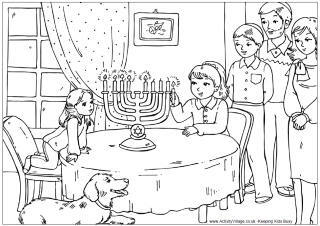 Children need to look closely at the picture on the right to complete the dreidel puzzle on the left. 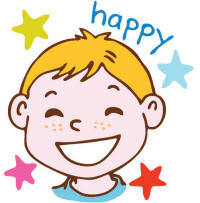 Get drawing for Hanukkah by completing the picture of the chocolate coins known as gelt. The picture on the right is there as a guide. Can the kids find all the Hanukkah words in this word search puzzle?